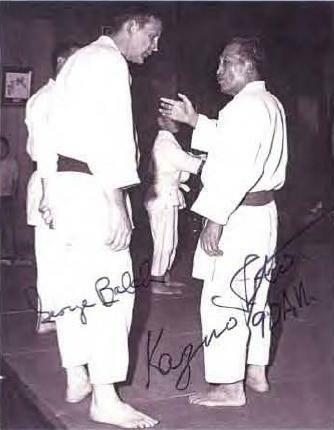 It is not too late to participate or to contribute and honor Mr. Balch, friend and mentor to many in Michigan Judo and in the USJF – Click here for details. This entry was posted on August 17, 2011 at 6:00 am and is filed under Support Judo. You can follow any responses to this entry through the RSS 2.0 feed. You can leave a response, or trackback from your own site.